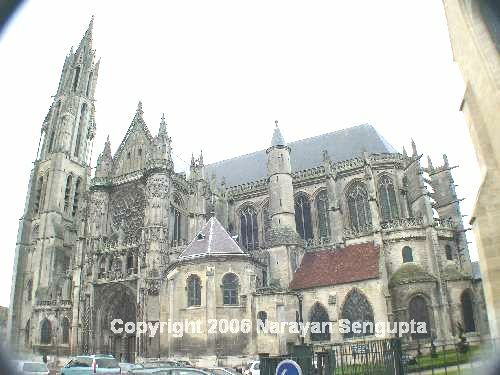 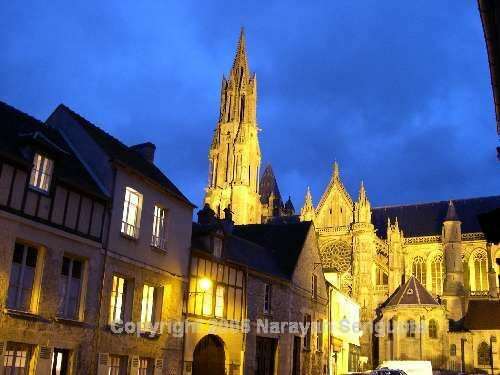 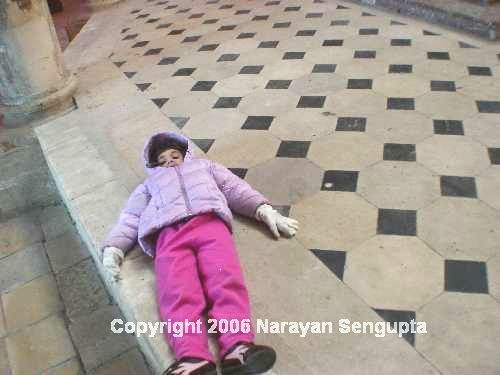 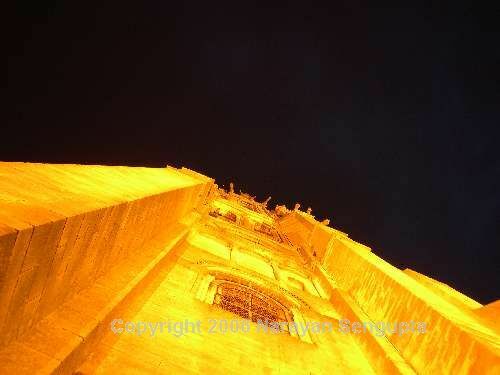 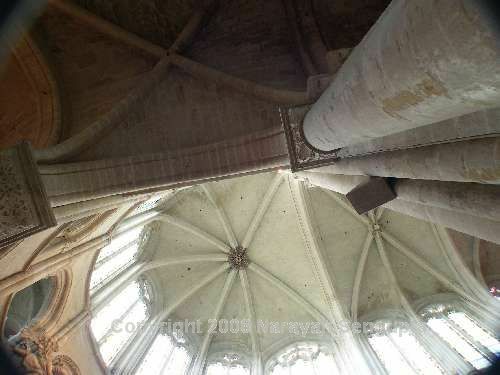 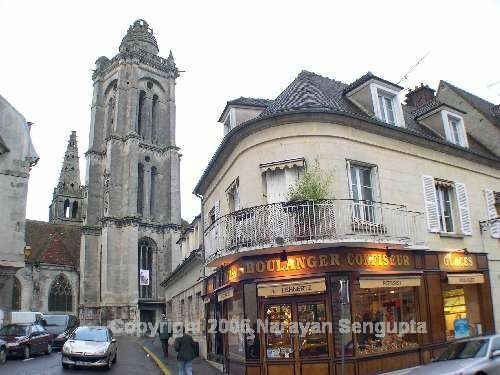 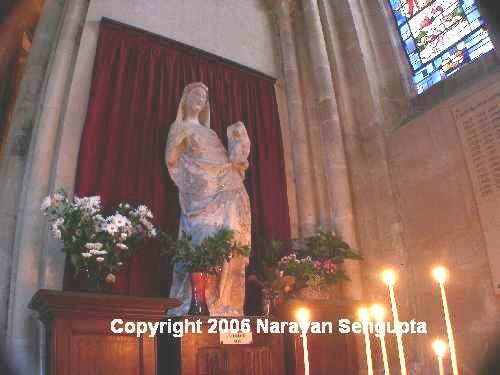 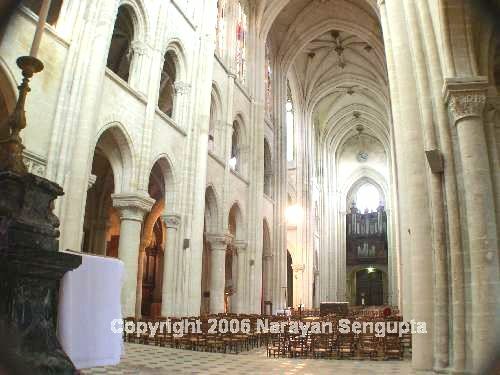 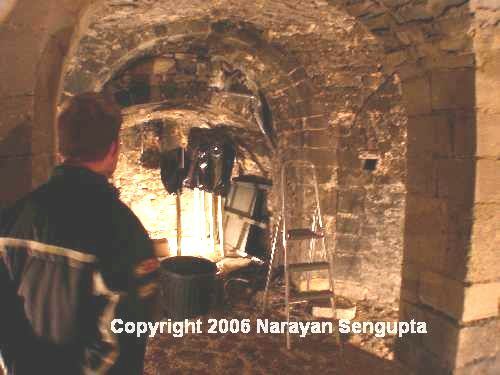 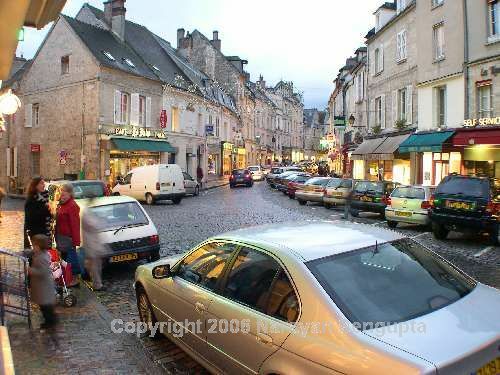 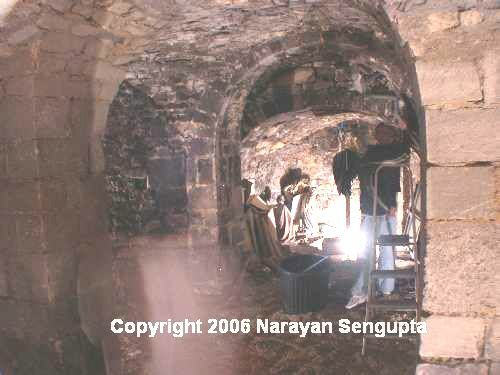 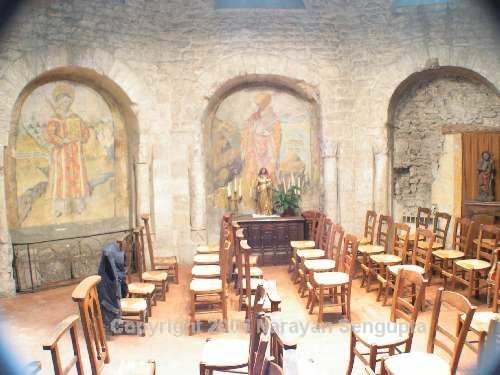 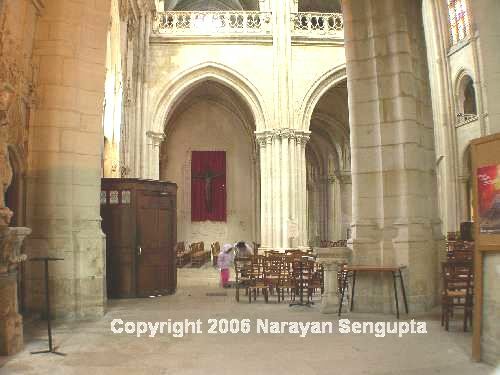 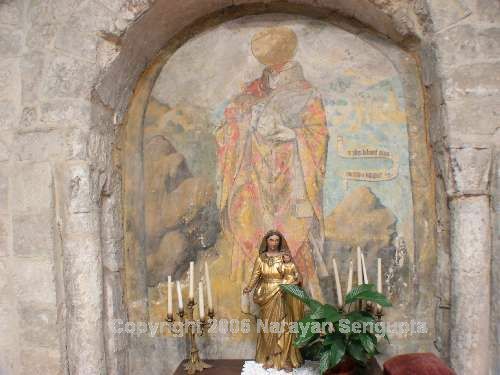 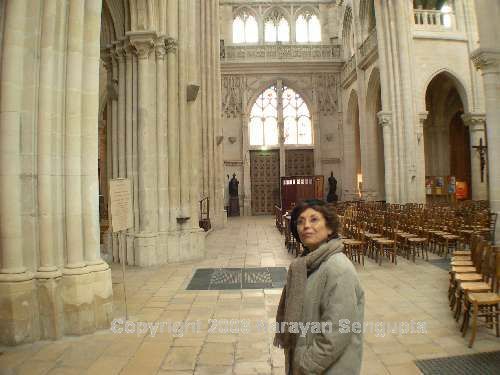 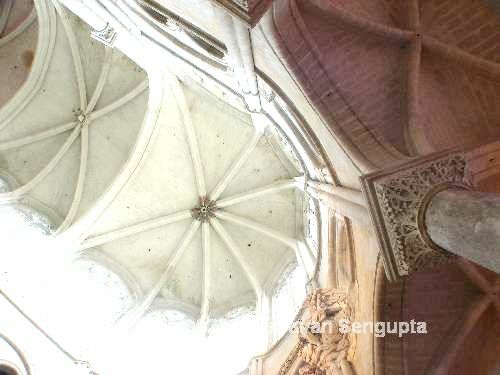 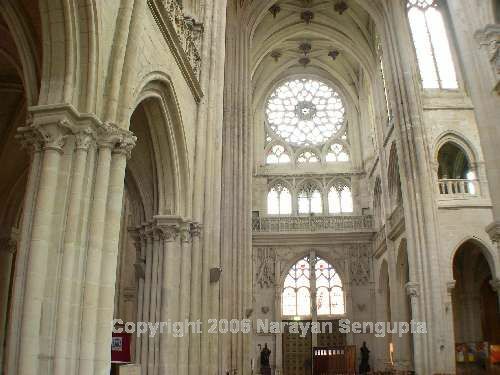 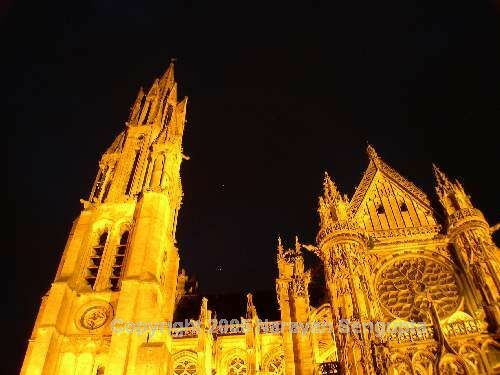 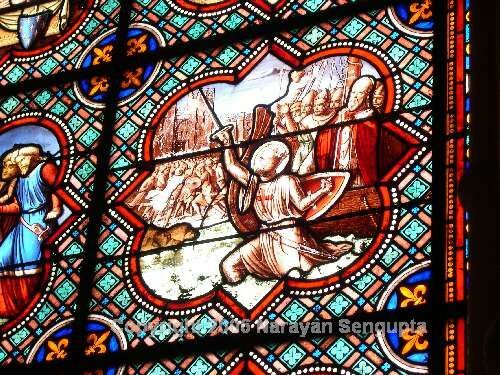 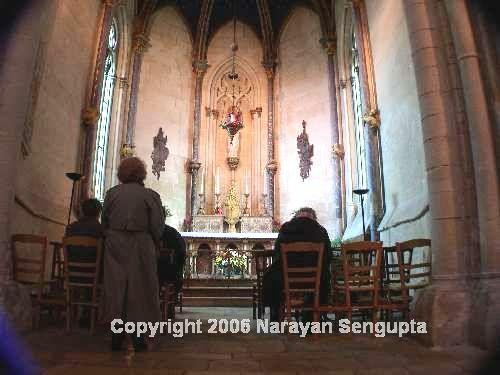 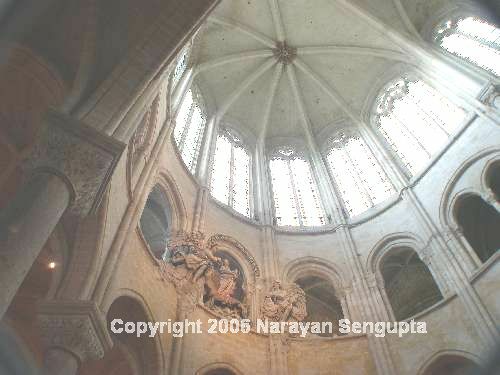 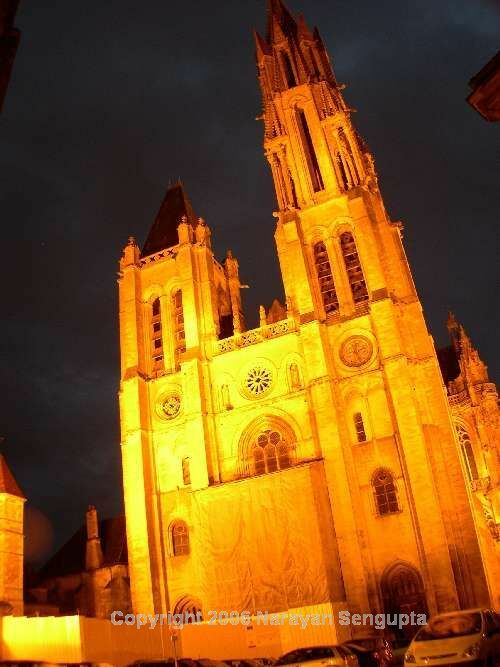 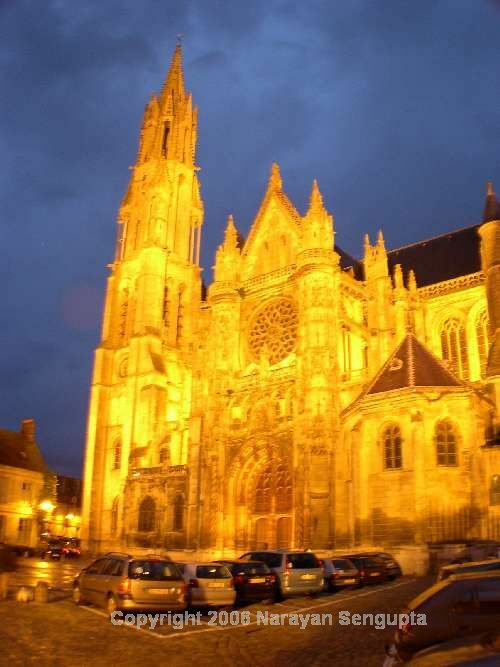 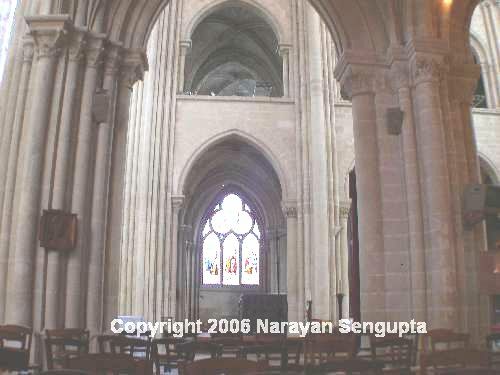 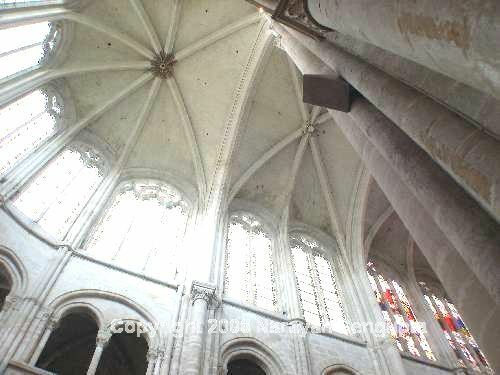 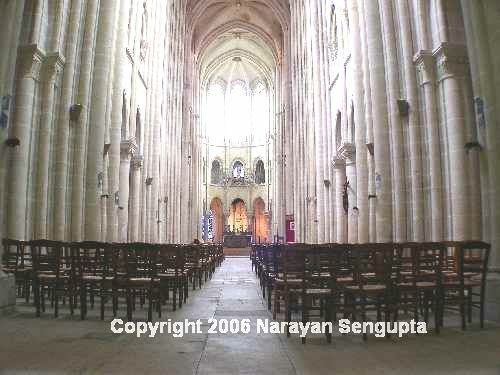 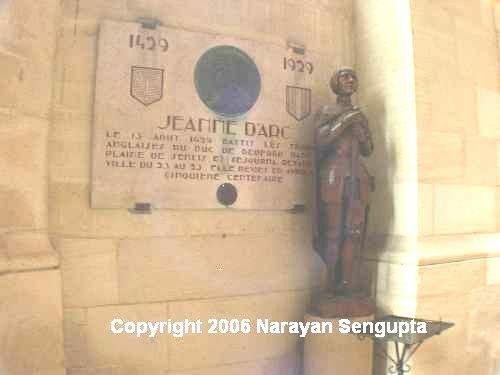 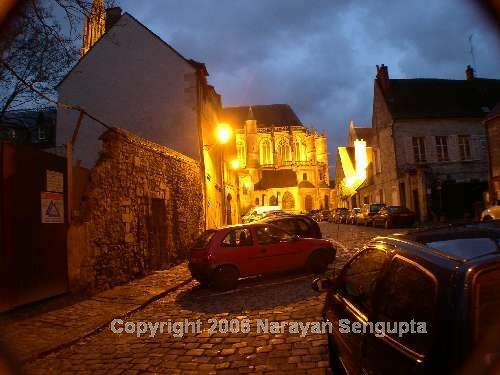 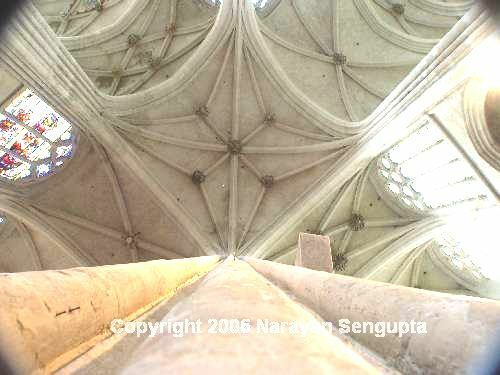 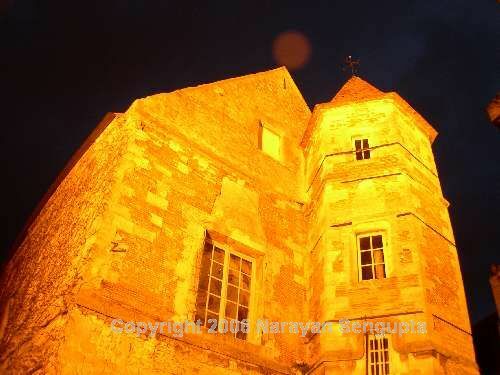 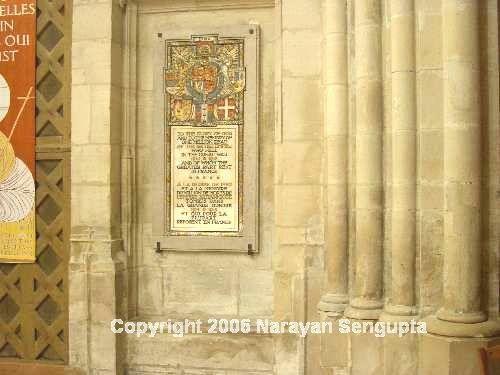 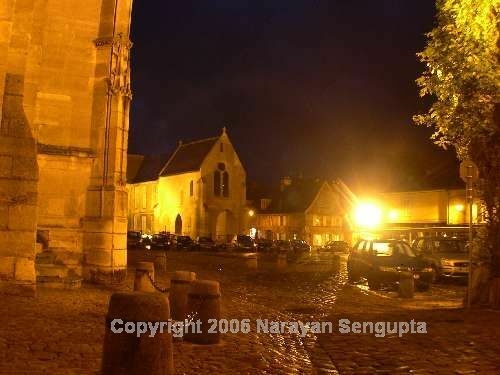 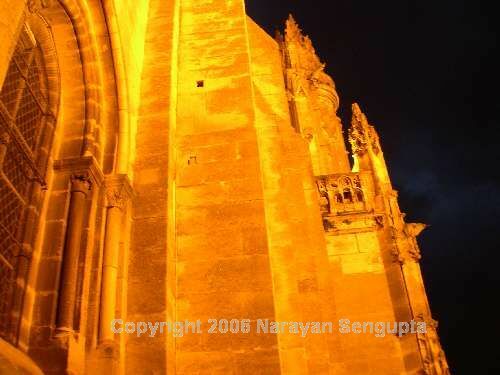 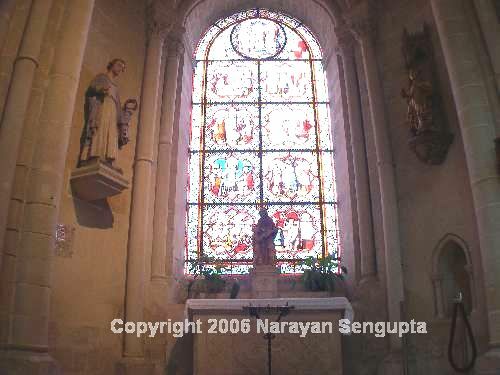 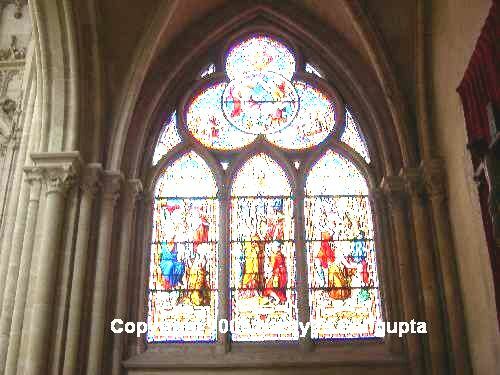 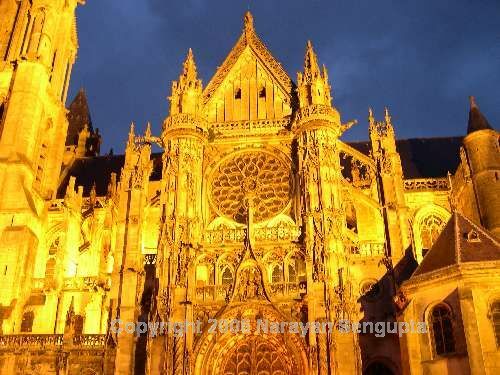 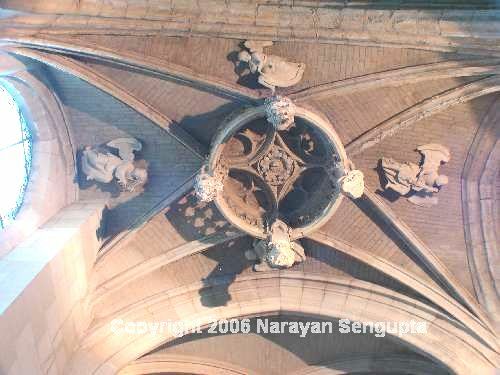 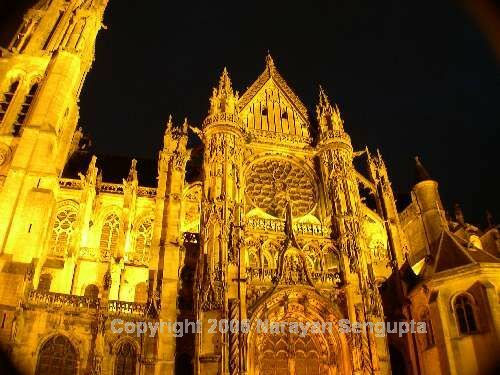 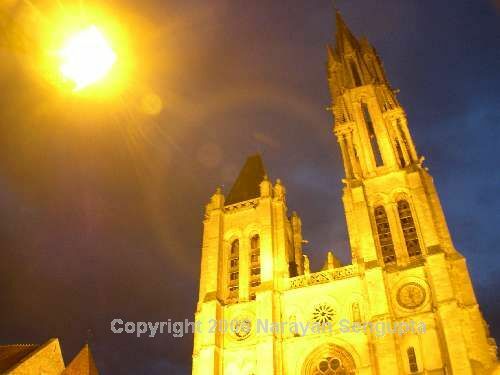 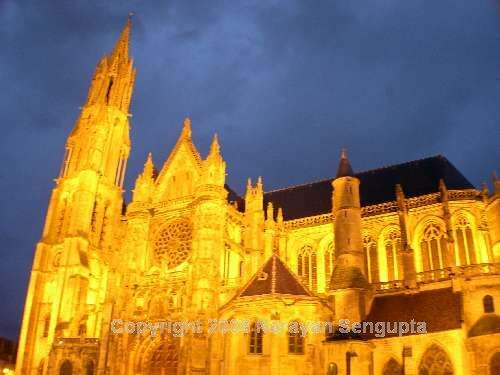 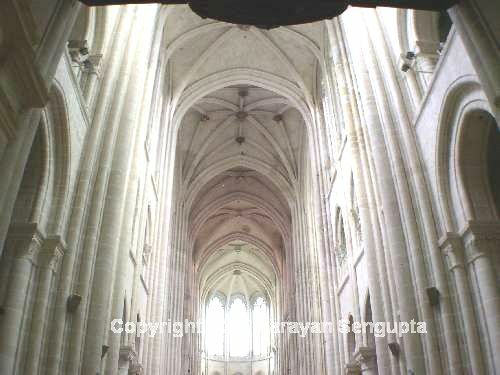 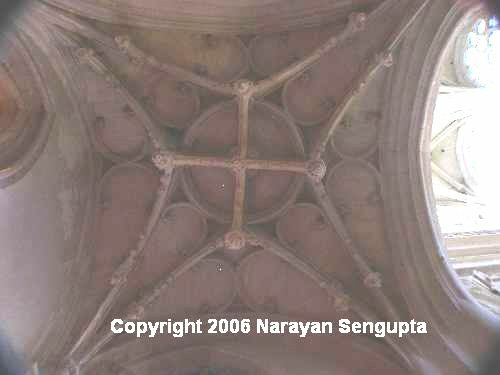 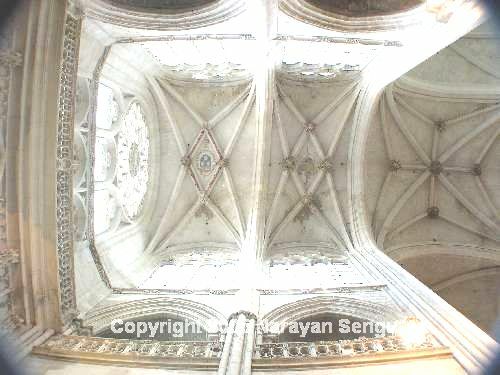 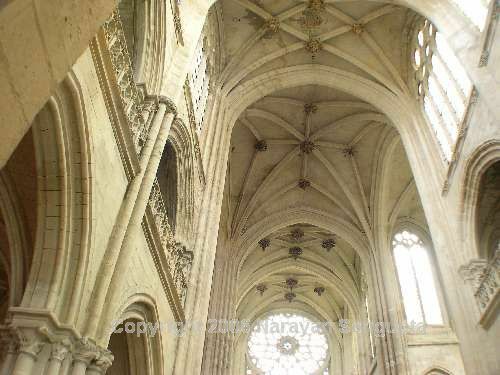 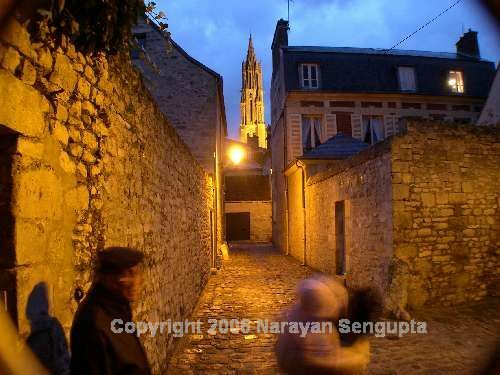 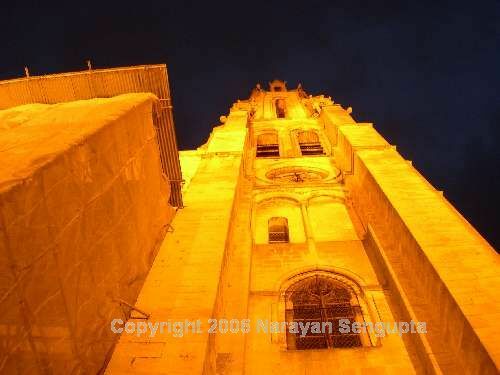 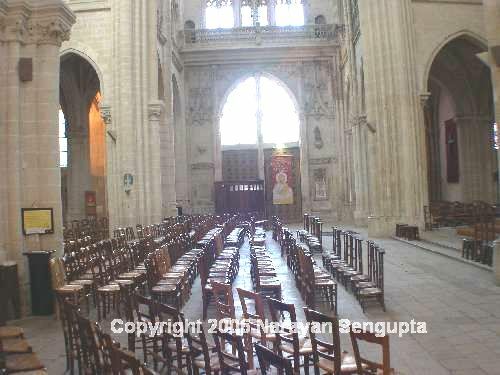 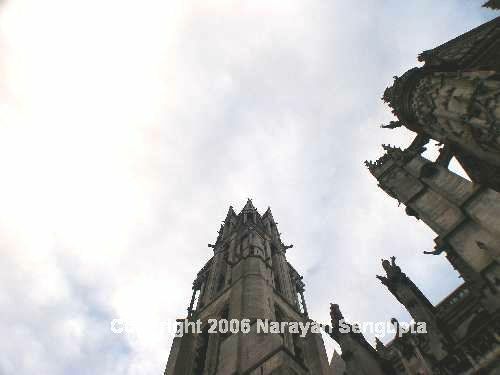 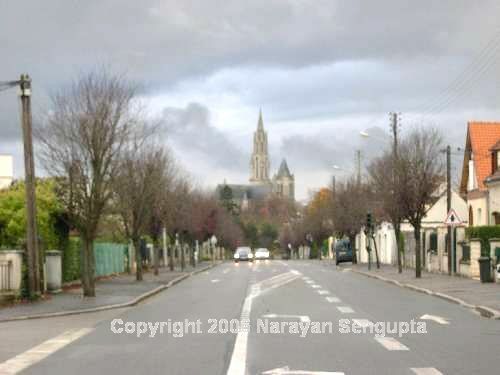 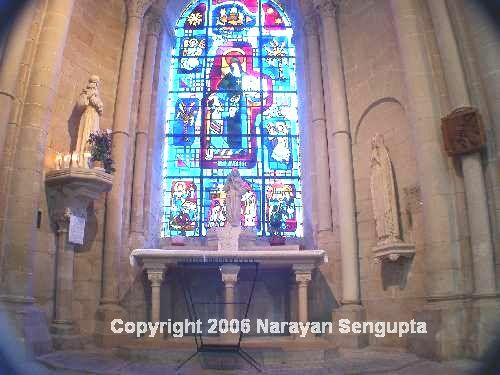 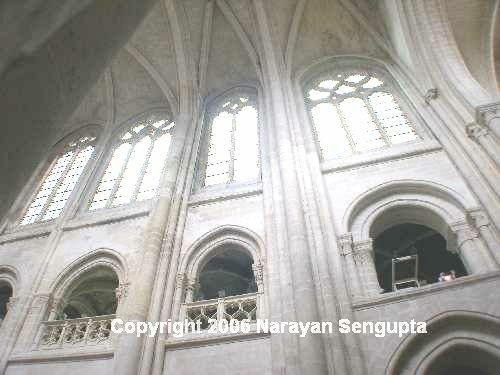 The following photos of Senlis Cathedral are by Narayan Sengupta. 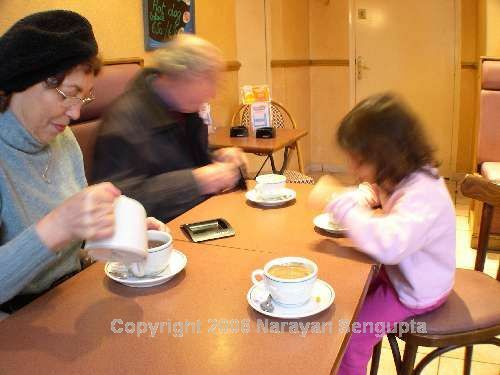 All photos on this page are copyright Narayan Sengupta and may only be reproduced with his express permission. 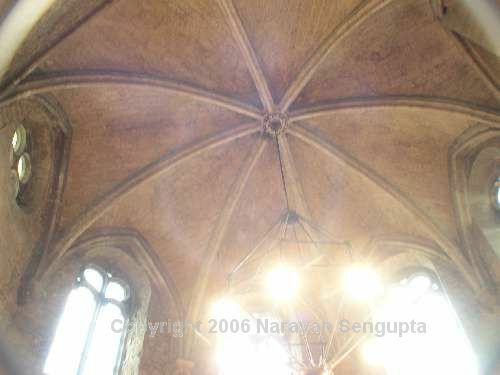 You may contact him here: newfrontiers@mindspring.com.